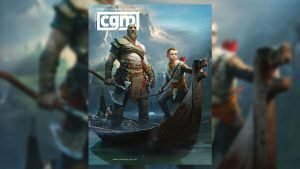 This month, CGMagazine explores the creative journey the development team behind God of War embarked upon. 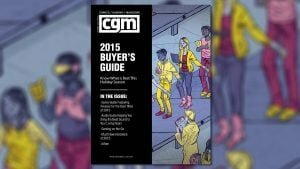 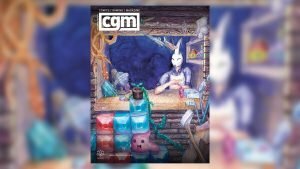 Celebrate Toronto’s Birthday With CGM! 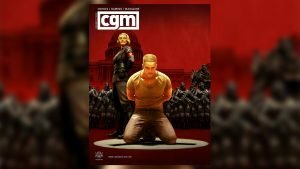 This month, CGMagazine takes a deep dive into the world of Wolfenstein II: The New Colosussus. 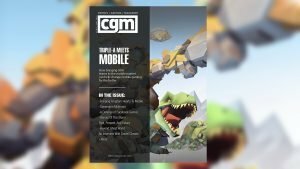 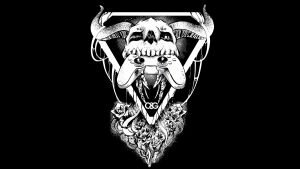 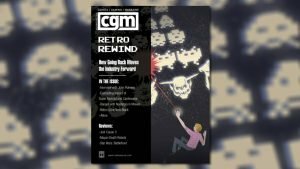 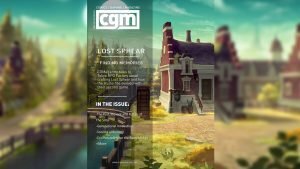 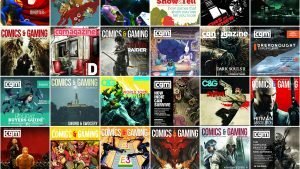 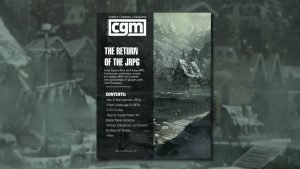 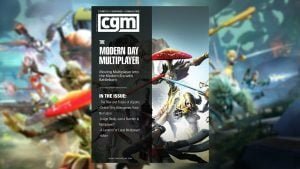 CGMagazine T-Shirt Pre-Orders Now Available!